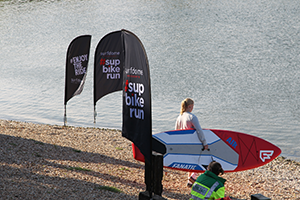 #supbikerun is a very relaxed and friendly event, open to all abilities with the emphasis on enjoying and exploring the great outdoors. 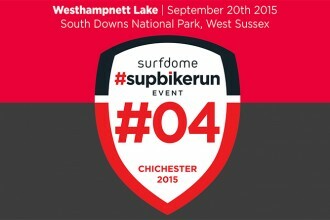 Each event follows a fixed structure taking you through three challenges SUP | BIKE | RUN. 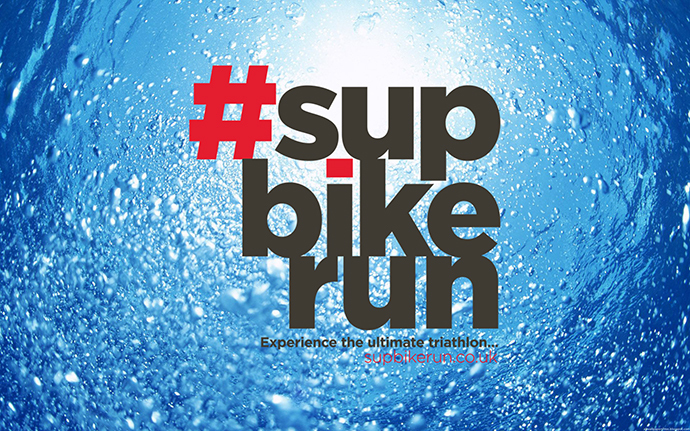 Let’s talk you through what you can expect upon arrival at a #supbikerun event and what you need to do as a participant. 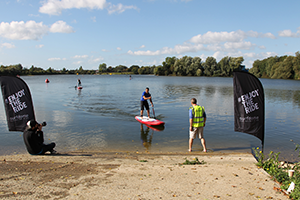 The Saturday is dedicated to SUP & Mountain Bike tuition with a series of workshops and classes set throughout the day. Head to the Registration zone from 9am on Saturday to sign in and collect your wristband. Once signed in, you can commence your lessons and workshops. Three-weeks prior to the event we will email all participants advising their FREE class and workshop times. If friends or family would like to take part in a class or workshop then they can purchase a £5 wristband at registration on the day. When you purchased your ticket you would have bought into a specific registration time for the Sunday – 8am, 9aM or 10am. If you look at the PDF ticket emailed to you from Eventbrite you will see the registration time. You can arrive at registration 10 minutes prior to this time but NO earlier! Once registered, you will sign and agree the disclaimer and be issued your goody bag and sticker sheet. Our registration staff will explain exactly what you have to do including labeling all your personal belongings, where to take your bike and where the SUP Start Beach is located. 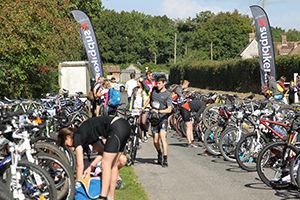 Once registered and after you have parked your bike and personal belongings at the Bike Transition Zone you can make your way to the Start Beach. If bring your own SUP then collect this from your car and ensure both the board and paddle is labelled (provided at registration). All participants must wear a leash (hire boards will have leashes attached) and all Team participants must wear a buoyancy aid (provided at the start beach). Once you are ready, make your way to the Start Beach and the safety marshals will phase you on to the lake in small groups just as soon as you are ready. Your chip timing will not start until you cross the last rubber mat at the waters edge. Once you have completed the 3K SUP you will exit the lake between two clear marker flags. At this point our SUP safety marshals will help you leave the water. If using a hire board the marshals will take the board from you and return this to the start, you are then free to move on to the Bike Transition Zone. 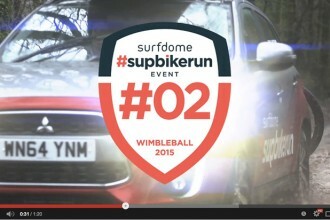 If you are using your own board then exit the water carefully and move to the SUP Storage Zone. Here you can leave your board safely with our team, only you can collect the board after your event. When in the Bike Transition Zone please keep your personal belongings tidy and within your designated / numbered bike section. When ready, wheel your bike out of the zone and to the Mount Zone. Please note you can only mount your bike within this zone. 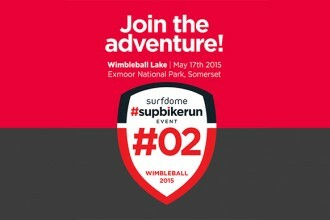 As soon as you leave the Mount Zone your bike course time will commence and you are on your way. Remember… PINK signs for the Bike Course and YELLOW signs for the Run Course. After completing the bike course you will enter the Bike Transition Zone and dismount wheeling your bike back to your designated / numbered section. Now get ready for the Run Course, ensure you have everything you need and walk through the bike transition zone towards the Run Start. Marshals will be within the Bike Zone at all times to help you and guide you if and only if required. You will now head out for an exciting 5K trail run. The course routes are clearly signed and marshaled, pink signs for bike and yellow signs for run, Barbarians simply complete a 2nd lap of each course to double their distance. The run ends with you heading down a large grassy section back towards the lake where you will see the Finish Line. 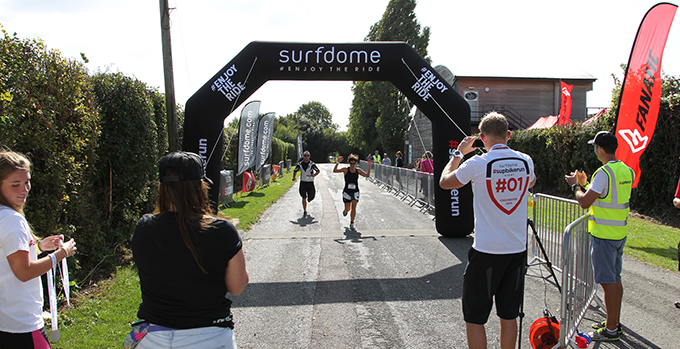 Cross the line, hand in your chip timer and at this point you will be presented with your finishers medal. You can now move over to the DB Max tent to get a print out of your times (all results available online via our website). Now your event has finished you are of course free to go home or meet with your friends and family and chill out within the SUP Village. Within this area you can purchase some tasty food, delicious drinks or maybe treat and congratulate yourself with some new kit from one of the many exhibitor brands.